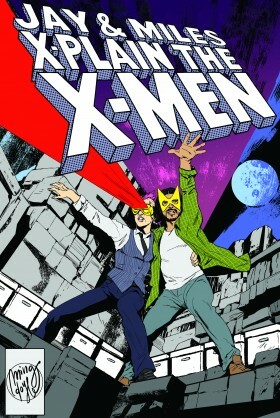 In which What If: Infinity: X-Men #1 is the kind of thing you’ll like if you like that kind of thing. For more on the Secret Convergence on Infinite Podcasts, check out the announcement! Follow the Secret Convergence on Twitter! Follow the Secret Convergence on Tumblr!